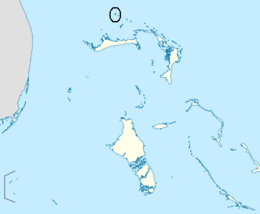 Grand Cay is one of the districts of the Bahamas. It is in the Abaco Islands. Grand Cay is a small island south of Walker's Cay. Its about a mile long in length. Grand Cay Facts for Kids. Kiddle Encyclopedia.